After our exclusive first listen of Ciara Renée’s “God Help the Outcasts,” we now bring you another track from The Hunchback of Notre Dame. 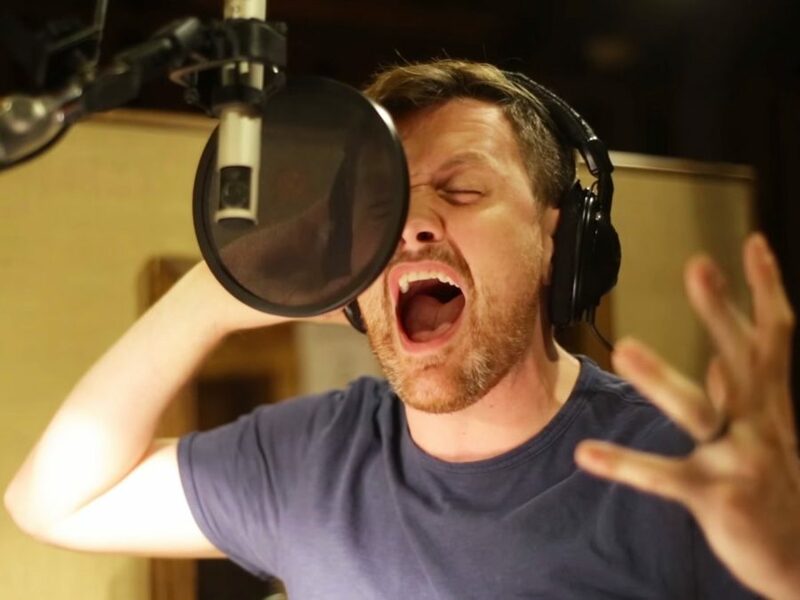 Check out the video below as Michael Arden sings “Out There” from the only stage collaboration of Alan Menken and Stephen Schwartz. Arden and Renée starred as Quasimodo and Esmerelda, respectively, in the La Jolla and Paper Mill Playhouse productions of the musical, alongside Patrick Page and Andrew Samonsky. The album will drop on Ghostlight Records on January 22.